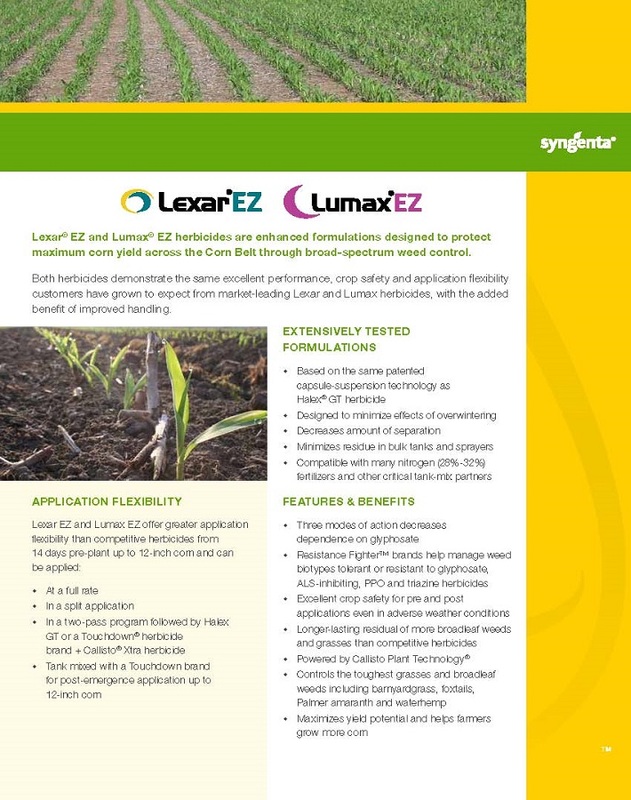 Lexar® EZ combines three active ingredients and three effective sites of action for long-lasting residual control of small-seeded broadleaf weeds and grasses in corn. 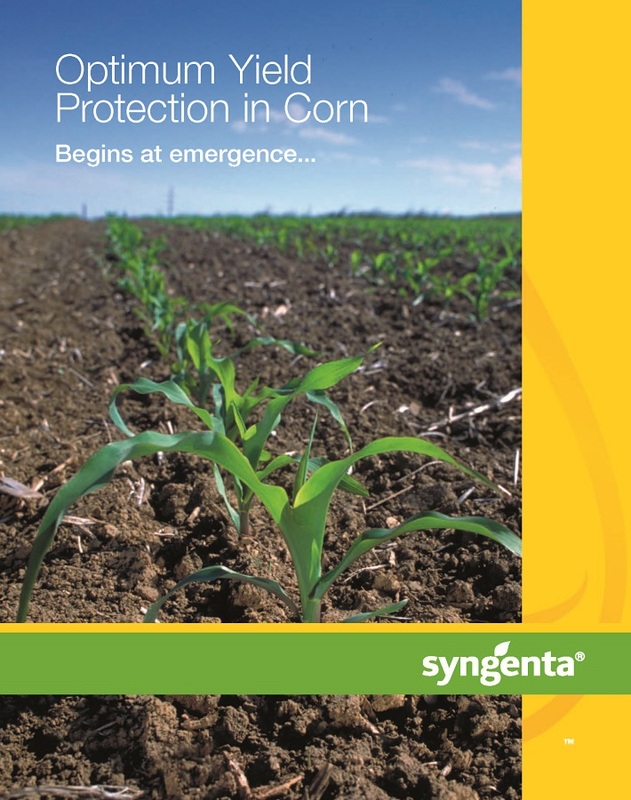 It also provides crop-safe flexibility from 14 days preplant up to 12-inch corn. “With Lexar EZ, the three sites of action it contains are important. It burns weeds down and keeps them out until we can come back in with a second pass. The application flexibility is important as well. The weather this year set us back a little bit but the Lexar EZ did a good job and kept things clean." 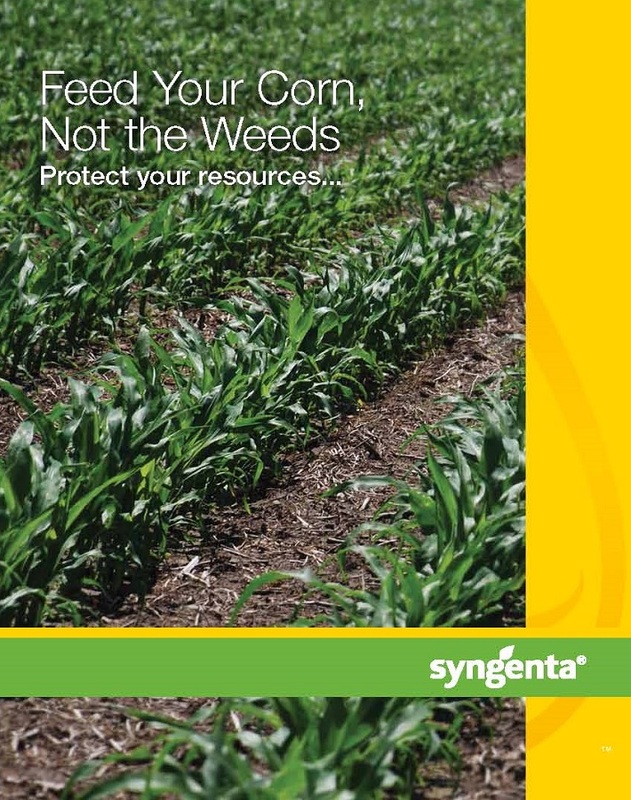 ©2019 Syngenta.Important: Always read and follow label instructions. Some products may not be registered for sale or use in all states or counties. Please check with your local extension service to ensure registration status. 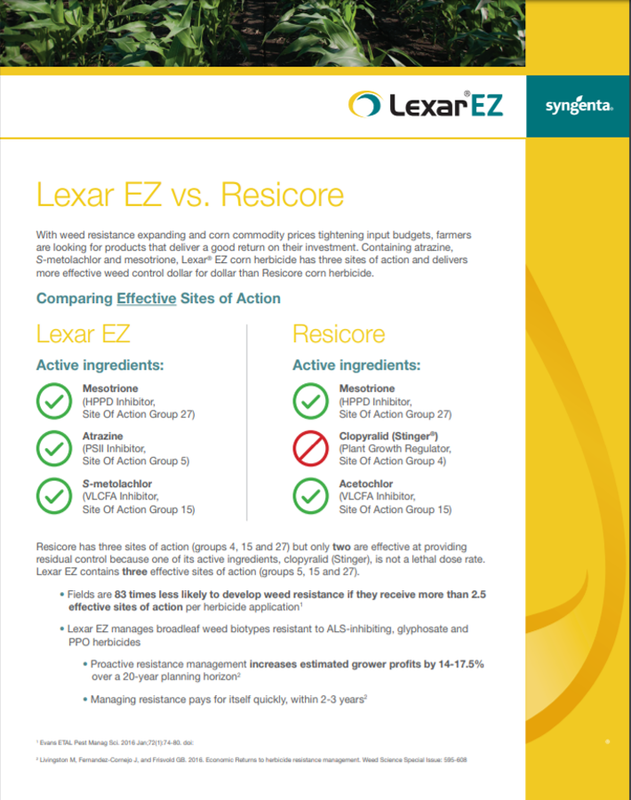 Lexar EZ is a Restricted Use Pesticide.